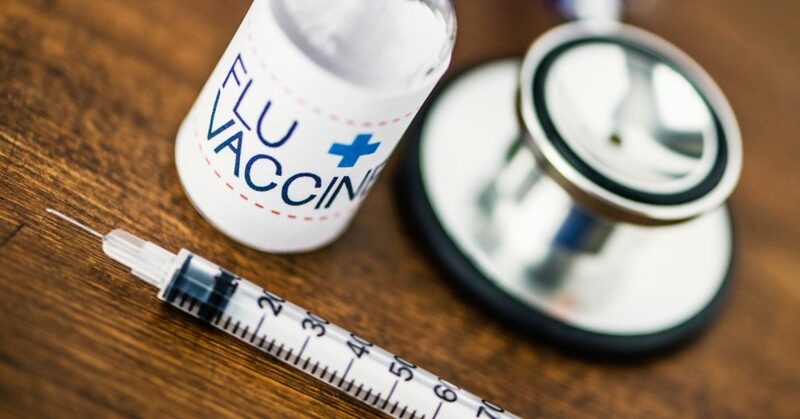 In this retrospective cohort study, women in Western Australia who received the seasonal trivalent influenza vaccine during pregnancy showed a 51 percent lower risk of experiencing a stillbirth than unvaccinated expectant mothers. Observed rates of stillbirth increased just after periods of influenza virus circulation, suggesting a link between incidence of stillbirth and the influenza season. Over 3 million stillbirths occur worldwide each year, and in developed countries, stillbirth accounts for 70 percent of infant deaths around the time of birth.